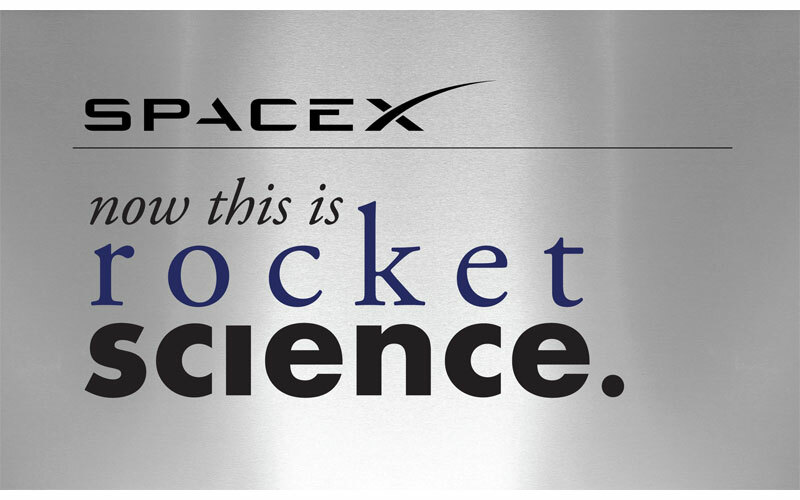 SpaceX has become a vital part of the industrial and social fabric of central Texas. This new exhibit features a rocket model and thruster engine, projection video, vibrant scale representation of our solar system, and some history of the rocket development and test facility in the local community of McGregor, TX. Because, as we like to say: To go to Mars, you have to go through McGregor.